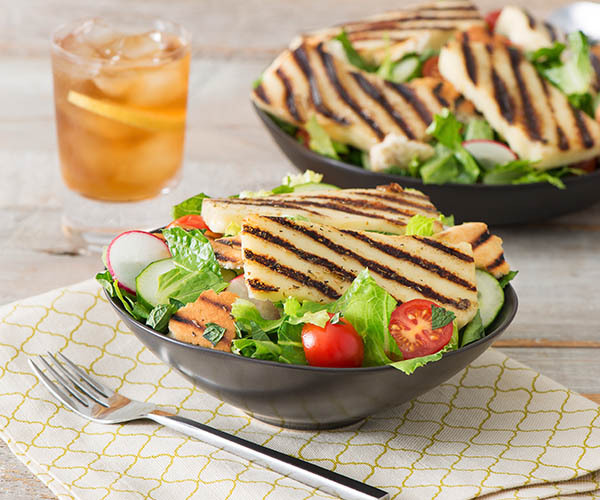 Fire up your grill and your appetite with delicious cheeses that are made for sizzling. 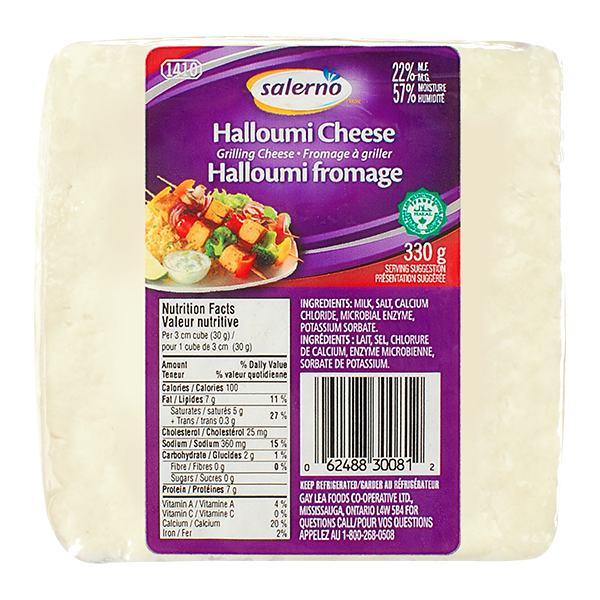 Originating from the Mediterranean, halloumi is a soft unripened brine cheese with a chewy, smooth consistency and a very mild, slightly salty flavour. 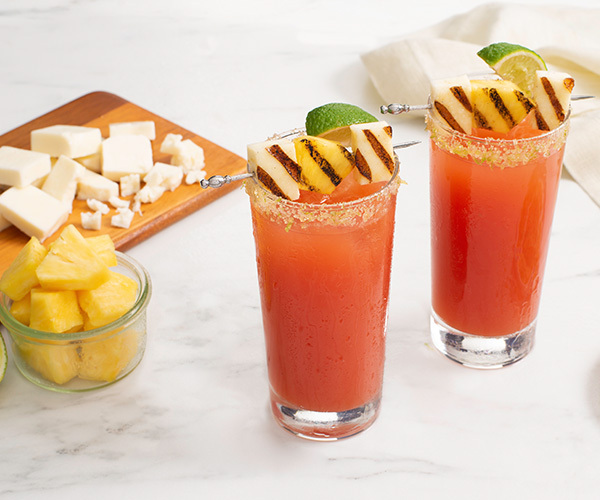 Its high melting point allows for grilling and frying, making it the perfect addition to any BBQ. 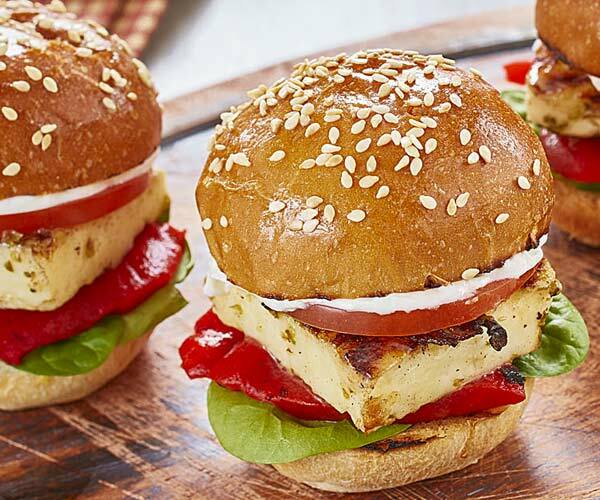 Halloumi is perfect as part of an appetizer, on kebabs or in sandwiches. 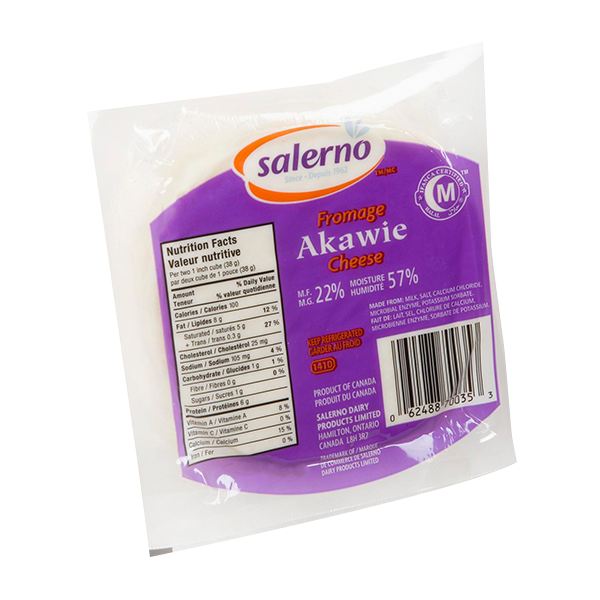 Originating in the Middle East, Akawie cheese is a soft, smooth cheese made from pasteurized milk. It has a mild and salty buttery flavour like a comination of feta and mozzarella. Akawie cheese does not melt easily and is usually eaten on its own or paired with fruit for a snack or appetizer.